Today in pretty much the best news imaginable, there’s a Jeff Goldblum album on the way. And it’s not comedy, or weird covers of good songs, ehem, William Shatner. Jeff Goldblum is releasing a jazz piano album, and it will be here sooner than you think. Though Goldblum is trained in classical and jazz piano since childhood, this will be his first recorded album. 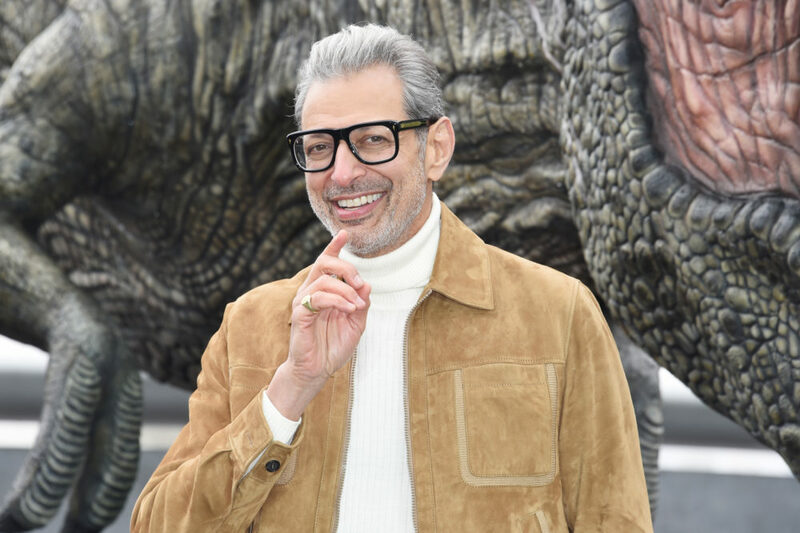 So, congrats, Jeff Goldblum. Now it’s not just area dads who are about to get really into jazz piano.